Barn Cupolas: Your Barn Will Thank You! Your barn is your pride and joy. You’ve invested time and thought into making it the best it can be. Imagine the added attraction of a BARN CUPOLA that is built to do just that. You get to pick the materials, color and style to match your barn best! Not every barn is created equal and not every barn cupola is created equal. When you invest in the beauty of your barn, you invest in the value of your property. There’s just something about a barn with a cupola and weathervane that sets it apart from the rest. 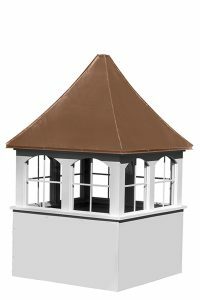 When you want a BARN CUPOLA to give your property that facelift you’ve been dreaming off, its important to choose a cupola that fits your barn and ensures your roof cupola gives it that spark you want. 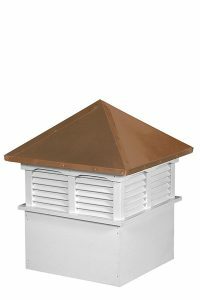 Here are a few popular barn cupolas which are available in 30 inch cupolas to 60 inch cupolas. What size should my Barn Cupola be? That depends on the size of the barn where the cupola will be installed. Rule of thumb is measuring the length of your building and then multiplying by 1.25. That will give you the approximate inches that is idea. A 24 foot barn needs a 36 inch cupola, a 32 foot barn needs a 48 inch cupola. Contact us for more details. 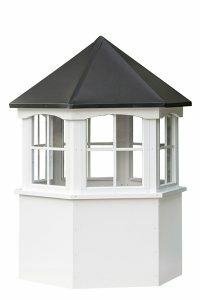 How difficult is a Barn Cupola to Install? Some of it depends on what you want to accomplish with a cupola on your barn. If you strictly want a cupola for making your barn look snazzy, then the process is quite straightforward. However, if you want to ventilate your cupola, there are a few more steps. 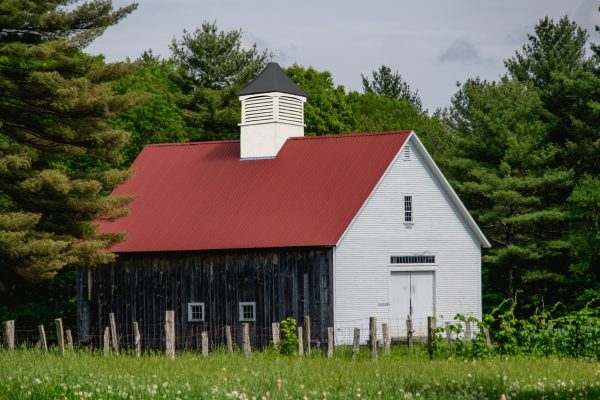 Are your Barn Cupolas Really Made by the Amish?